I have many friends and family whom I love. I don’t always get to spend time with them for many reasons (distance, time, etc…); however, the love is always there. 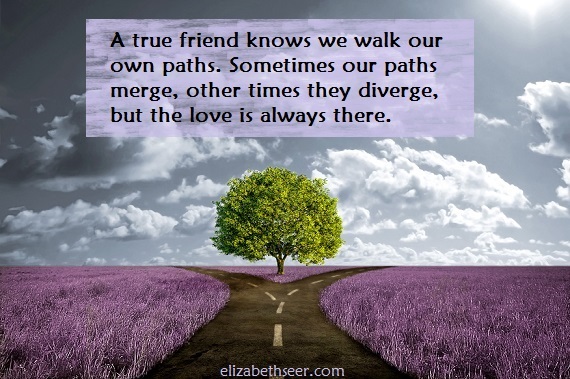 When paths merge again, there is so much to share and learn with each other!